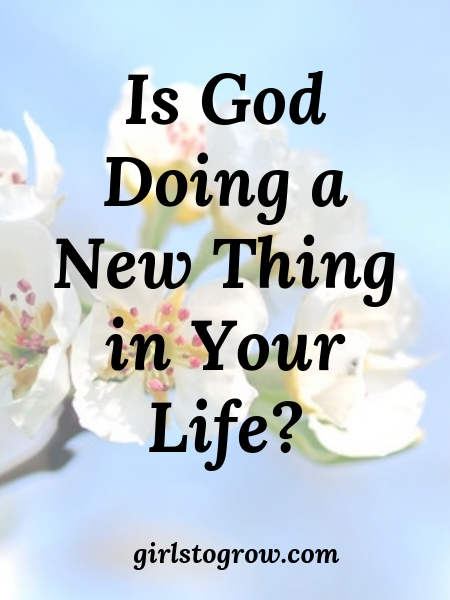 Is God Doing a New Thing in Your Life? 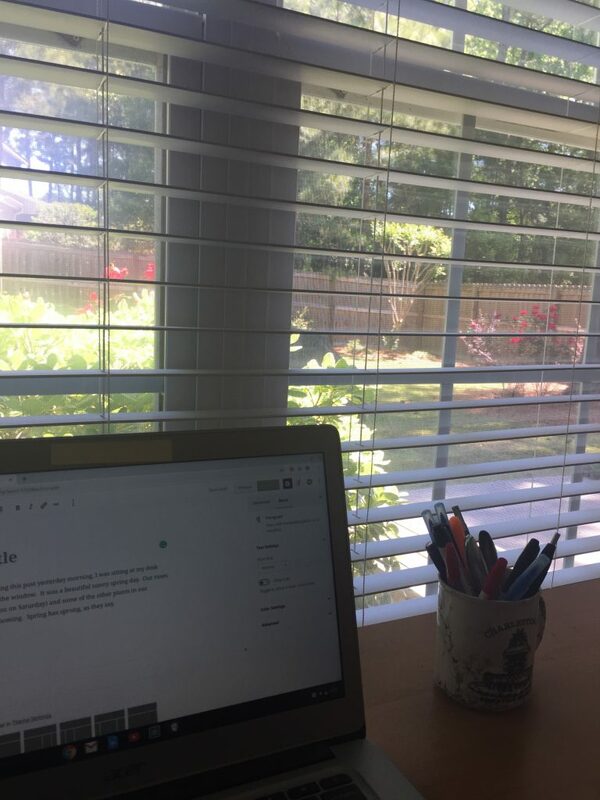 As I started writing this post yesterday, I was sitting at my desk, looking out the window. It was a beautiful sunny spring day. Our roses and some of the other plants in our backyard are blooming. Spring has sprung, as they say. Appreciating the spring view outside got me thinking about new beginnings. Things that were inactive all winter are coming back to life. There’s a sense of renewal, a freshness in the air. With all this change around us in nature, I thought it would be good to consider what might be changing in our own lives. Because changes, big or small, come along fairly often. Changes can make us nervous, sad, or excited. But typically it means that God has something new planned for us. 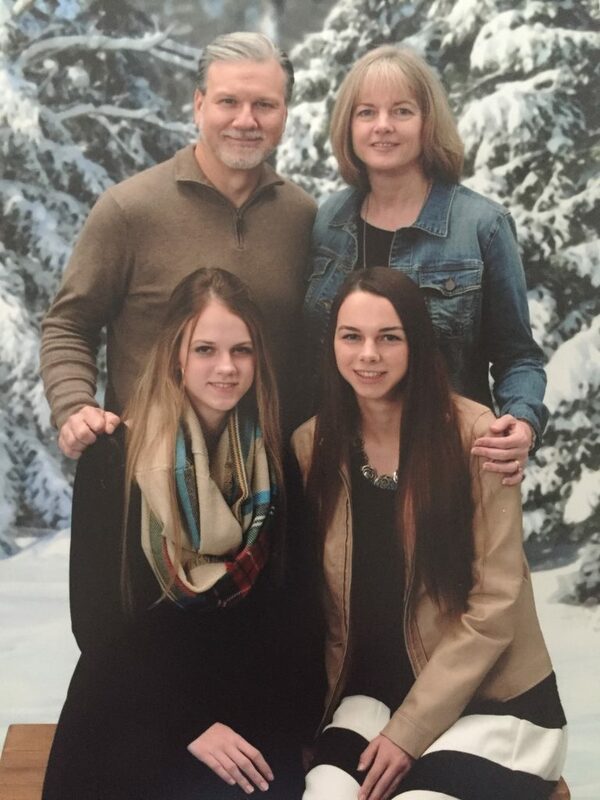 My own big change is coming up when my daughter goes off to college in several months. I’m thinking it will be weird at first to go everywhere as a family of three! Your change may not be that drastic. But we all have new things to face. Some of them are just part of life, expected in a sense, while others come as a surprise. Here’s my favorite Bible passage about new things. God orchestrates new things. In this case, He’s making a way for His people in the wilderness and meeting their needs by providing water in the desert. God offers reassurance here because sometimes new beginnings can be scary. They might involve waiting – often a struggle for us! – or uncertainty. We can begin to doubt ourselves, and maybe we even doubt God. Then we go back to how that chapter of Isaiah begins. We are his. Wherever we go, He is with us. We may feel overwhelmed by what this new stage of life is bringing, but the Promise Keeper says those waters won’t overflow us and that fire is not going to burn us up. This way, this change is new to you. You haven’t been this way before, but He has. He sees the end from the beginning. We don’t dwell on the old, or look longingly back to what used to be. But when the doubts and uncertainties come, remember what God’s done in the past. He’s guided us through change, through new, before. He is faithful. Spring is a beautiful season. Just as we’re seeing new growth in nature, the blooming of flowers and trees, so I hope that God is doing some new things in our lives. May the change that’s happening grow our spiritual lives and help us be closer to Him. Do you ever deal with unrealistic expectations? I’m afraid I would have to raise my hand here. 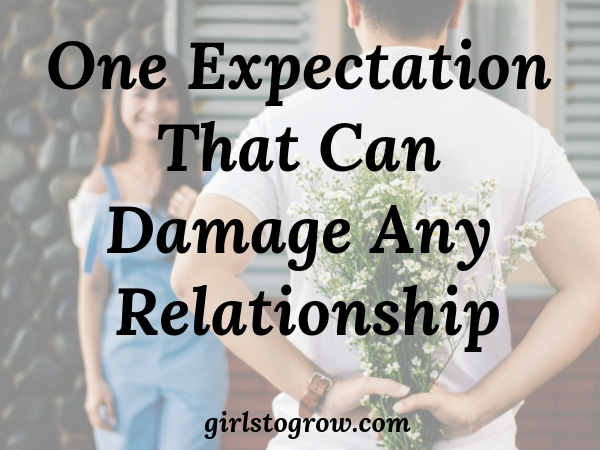 What exactly is an expectation? The Oxford dictionary says it’s the strong belief that something will happen. We just experienced a holiday that often causes people to have expectations. Maybe someone expects flowers or chocolate (or both!!) or a fancy dinner out when Valentine’s Day rolls around. Or maybe the expectation is to that you won’t do anything for each other – and then you’re surprised when something really nice happens! Unfulfilled expectations have been a problem for me at times. But there’s one expectation that I hadn’t really thought about having until I read this quote. I don’t think I would ever have said out loud that I expect anyone here on earth to be perfect. But the more I thought about it, I realized that maybe I do. As with most things, I start with those closest to me, the ones who live in my house. Do I expect my husband to read my mind about how I’m feeling today? Do I think he’s going to always think, do, or say exactly what I think he should? How about my children? Do I expect that they will never make mistakes? Am I totally surprised when they respond with a bad attitude or don’t keep their room as neat as I would like it? If I put these expectations on my family, I’m going to be frustrated on a daily basis. And I’m definitely going to have a hard time liking them! If we can let go of what we expect of other people, the perfection we think they should have (or should at least be striving for! ), we have a greater chance of liking them. I want to like these people! I want to appreciate my family, my friends – even strangers I meet – for who they are without piling my expectations on top of them. I need to quit expecting them to never hurt my feelings, to always read my mind, to always do things my way. We’re humans. We’re going to disappoint each other. And I certainly hope that no one is waiting around for me to be perfect! Do you expect yourself to be perfect? Again, I don’t think this is something we would think to express, but perhaps in some way we do. If we know Jesus, our desire is to do right as we follow Christ and have the Holy Spirit’s help. But when our sin nature wins, as it will, we can be so hard on ourselves. When we spout angry words or lose our patience or miss an opportunity to minister to someone, we can beat ourselves up. And while we need to ask forgiveness, and make it right, we can also accept the fact that we’re not going to attain perfection here. Each time, hopefully, we grow a little more and learn to be more Christ-like. But that same grace we extend to others can trickle down to ourselves. And maybe it’s not even a sin we’re talking about here. Maybe we forgot to pack that note in our child’s lunchbox or missed sending a birthday card to a relative or even just burnt supper. It’s okay. We’re going to mess up those things, too. So in the future, I want to work on releasing any expectations I’ve put on others to be perfect…and give myself that same gift. Do you consider yourself a conflict-avoider? Or are you someone who’s ready to address conflict head on? I am squarely in the “avoid conflict at all cost” camp! However, even I know that sometimes we have to address conflict in our lives. If we have any relationships with other people, there’s going to be a disagreement at some point. Even for those who don’t mind stepping into conflict, there’s usually a better way to handle it than just blindly going at it full force! In 1 Samuel 25, we see a woman who wisely handles conflict. Even though her husband is the source of the conflict, she steps in and manages the situation well. You likely know the story. Abigail’s husband, Nabal, has refused to give any supplies to David and his men despite their good treatment and protection of Nabal’s shepherds while they were in David’s area. David tells his men to arm themselves, and they set off to attack Nabal. In the meantime, one of Nabal’s men goes to Abigail and tells her what’s going on. She immediately goes into action, gathers a large group of supplies, and sends servants ahead of her with the supplies to meet David. She follows. Enter the situation with an attitude of humility. Abigail didn’t march up to David and accuse him of being on the warpath to attack her husband. She didn’t begin with a list of David’s faults and vent about how offended she was by him. No, she approached him in a humble manner. She also didn’t blame anyone else. Certainly this conflict was all of Nabal’s making, but Abigail was willing to take the blame for what had happened. Since I naturally struggle with pride, I need the reminder of Proverbs 13:10. “Only by pride cometh contention…” It’s going to be very hard to resolve a conflict if neither person is willing to set aside their pride. Let’s be the ones willing to humble ourselves and take the first step toward reconciliation. Think through the best way to approach the situation before you start. Abigail speaks to David in verses 30-31. Here Abigail points out to David what this rash act against Nabal could do to his reputation when he becomes king. Rather than allowing herself an emotional outburst, she speaks to him calmly and reasonably. She makes a logical appeal to David. Sometimes an argument erupts quickly, but often conflict builds up over time. There’s an issue we need to address, but we keep putting it off. When the time is right to bring it up (which we’ll look at next), start by praying about and deciding on the best way to approach it. You likely know the personality and tendencies of the other individual. Use that to your advantage by planning a strategy to help them see ways the conflict could be resolved. Abigail went to meet David immediately because he was already on the way to attack Nabal. This was a matter of urgency, so she had to address the conflict right away. However, when it came to dealing with Nabal, she decided to wait. If I need to work through an issue with my husband, the best time is NOT when he first walks in the door after work. I’ll get a much better response if I wait until he’s had a chance to eat supper and wind down a bit from his day. And I think he knows that trying to resolve something with me is not best done at 6:30am when I’m making breakfast and packing lunches! Here’s where we need the Holy Spirit to help us exercise some self-control. It can be natural to jump into a conversation, thinking that we’ll feel better if we can just get this problem off our chest. But the response will likely be better if we consider the best time to address the issue. 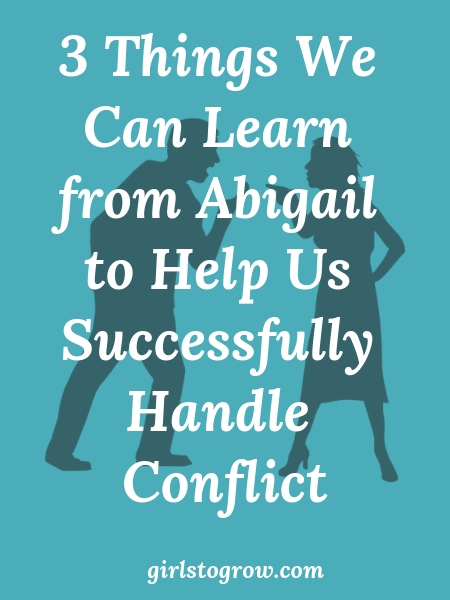 I admire how Abigail handled a conflict that wasn’t even of her own making. I hope that all of us, conflict avoiders or not, can learn from her wisdom! We’re just over a week into the new year. How are you doing so far? Working toward some goals or getting on track with your word for the year? On a very superficial note, I’ll say that we’ve had several days of beautiful weather here (after lots of cloudy, rainy days), so I feel like 2019 is going well! While I didn’t choose change as my word for the year, I definitely want to experience some change in my life this year, especially spiritually speaking. I don’t want to be the same person on December 31, 2019 as I am today. For example, one way I need to change is in not being critical in my thoughts and words. We had some of that beautiful weather on Sunday afternoon, and my husband and I were out walking in the neighborhood. I caught myself starting to say something critical about someone, but thankfully I backed off and didn’t take the conversation any further. I’m not always that quick to control my tongue, but I’m thankful that I listened to the prompting of the Holy Spirit that time! I’m guessing we all want to change in some way. It’s not just change for the sake of change, but rather so that we can become more like Christ. That’s our ultimate goal. So how might God change us this year? 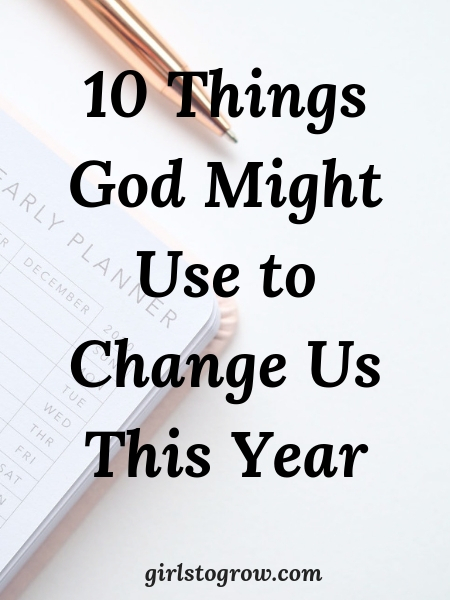 Here are ten things He might use to make us different as we walk with Him in 2019. As we read and study the Bible, the Holy Spirit uses it to convict us about sin. Or, He may encourage us to step up to the plate and do something for Him that we’re not currently doing. I’m not so good at this one. I’ve done the method of write a verse on a 3×5 card and put it in a prominent place in the kitchen or put a sticky note on the bathroom mirror, but after a couple of days, it’s like I don’t even see it anymore. But I know meditation will help me – for example, with my critical spirit, like I mentioned above. Something as simple as “Let your speech be always seasoned with grace…” [Colossians 4:6] could go a long way toward helping me fight that spiritual battle. We might think more of prayer as a way God might change others, but the act of praying can change us, too. God can increase our faith as we see prayers answered. 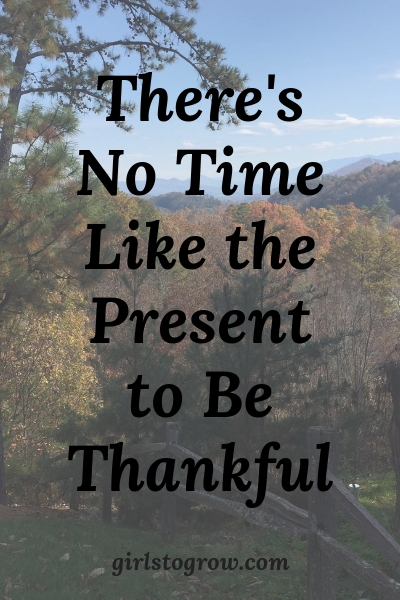 Including praise and thanksgiving in our prayer time focuses our thoughts on the greatness and goodness of our God. Being under the teaching of God’s Word, whether in a church service on Sunday or watching an online Bible study video during the week, can cause us to grow spiritually. The Holy Spirit can use a sound Bible teacher to show us truths and principles from God’s Word. Every time I’ve had a major trial in my life, God has given me a song to encourage my heart and draw me to Him. Sometimes I’ve heard it randomly on the radio or in church. At other times, a family member or friend has shared it with me. So this one scares me. Yet I know if I’m going to change, I will likely face some hard moments in 2019. 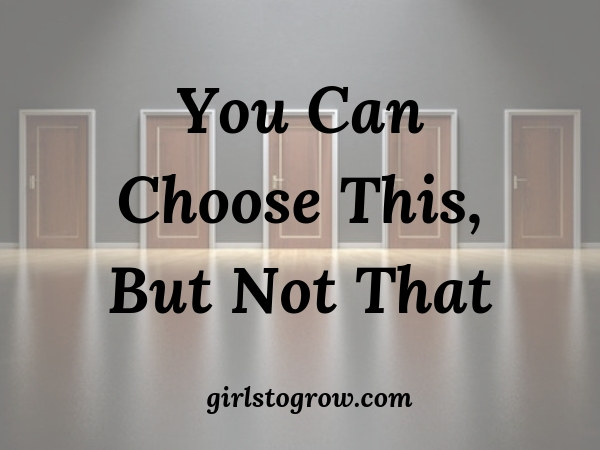 How you and I respond to these trials will determine whether or not growth and change happen. God can use our service for others to change us. I would guess we can all relate to a time when we went to be a blessing to someone else, and ended up getting a huge blessing ourselves! I feel like this could go one of two ways. We may develop a new friendship with someone who edifies and encourages us in our Christian life. Or, God may place a difficult person in our lives who makes us see how unloving we really are. Learning to deal with him/her could bring about some very positive changes in ourselves, whether it effects that person or not. This wouldn’t necessarily be a trial, but just something that comes along, perhaps that’s unexpected. In God’s providence, He may start us moving in a different direction than we had planned. How important is it to read good books! A couple of books that I think are worth reading every year are Stepping Heavenward by Elizabeth Prentiss and Keep a Quiet Heart by Elisabeth Elliot. I’m currently reading Abide in Christ by Andrew Murray. While it’s written in an Old English style, I’m pulling some great truths from it. As we continue through January, I hope we’ll keep our hearts open to areas in which God wants to change us. We can trust our loving heavenly Father to do what’s best in each of lives as we go through this year. Happy 2019!! I hope each one of you is enjoying a good start to the new year. It’s a time of fresh beginnings and renewed purpose. Everywhere I look people are posting their goals, resolutions, and words for the year. I’m honestly not feeling a lot of motivation for setting goals. And while I’ve occasionally chosen a word for the year, it’s not something I’ve done recently. But this year, I’m going back to the word idea. I want a focus for this year, a way to make sure I’m accomplishing something worthwhile. At first I thought choosing a word would be easy. With a daughter graduating high school and heading off to college in 2019, my word would be change. Her life will change, but our lives here at home will change just as much. Beyond the bittersweet nature of her leaving, and knowing we will miss her, is how the change will effect our everyday lives. As I thought about it, though, I realized that change is kind of a word that’s been chosen for me for 2019. I decided to actually choose a word on my own. And that word is opportunity. 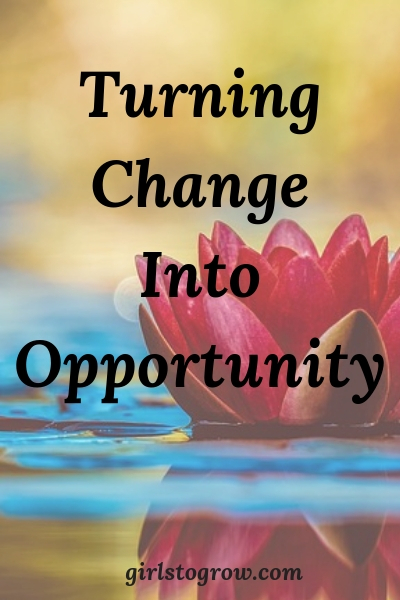 I wanted to twist the change that’s coming into an opportunity. Hopefully I’ll be encouraged to approach it in as positive a light as possible! ~ grow in my walk with God. I’m recommitting to memorizing Bible verses, which I’d slacked off of in the last couple of years. I expect my trust and faith to be stretched with a daughter hundreds of miles away, so I need to always have God’s Word fresh in my mind! ~ serve others. This doesn’t come naturally for me, so I want to keep this idea in the forefront of my mind. It doesn’t have to be big or noteworthy; in fact, the little ways in which I can serve others can be the most meaningful. ~ share my faith. Another spiritual area where I desperately need to grow, especially in my boldness. I need to remember to pray for opportunities to tell others about Christ. He wants the gospel shared, so I believe He will open doors for me to do just that. ~ strengthen relationships. This starts with my immediate family. I want to intentionally do things with and for my husband. In the second half of the year, I’ll get to develop a new “long-distance” relationship when my older daughter goes off to college. Then I’ll also have lots of one-on-one time with our younger daughter! Over the last few years, I’ve realized the value of friendships. Near the end of 2017, a lady invited me over to her house for coffee. We’d known each other for a long time, and saw each other occasionally, but weren’t close. We had such a good time that day just talking and catching up, that we decided to schedule another coffee date. Ever since then, we’ve gotten together once a month. It’s been such a blessing, and all because she took the time to reach out to me. I want to be that friend for someone else. ~ try new things. Okay, I really like staying in my comfort zone, but I want to get better at stepping outside of it. One of my husband’s Christmas gifts is helping me out here! He gave me a gift certificate so we could have a private lesson in ballroom dancing at a studio here in Charleston. This is something I’ve wanted to do for a long time. We’d talked about taking lessons once the kids were grown and gone, but now we’ve moved that schedule up! He may be sorry since coordination isn’t a natural gift of mine, but I’m really looking forward to it! ~ use this blog to encourage others. I want to be more consistent in writing and putting out helpful content. I know I need to set some goals in this area to motivate me to do better. Finally, I want to claim these verses for 2019, to meditate on them as I go throughout the year. To live in peace as I trust in God, and to rely on His everlasting strength will make 2019 a great year!! So that’s a lot about me in one post, but I hope you’ll find some encouragement here as you plan for the year ahead. Let me know if you’ve chosen a word for 2019. Is there something specific you want to accomplish? I’d love to know what you’re planning for the upcoming year! May the love, joy, and peace that only Jesus can give be yours today, and the whole year through! If you want a picture to go along with that word, I can’t think of one that’s more appropriate than that of kids waiting for Christmas to arrive. As adults, I think we generally anticipate Christmas a little (or a lot?) less. We face more responsibilities. 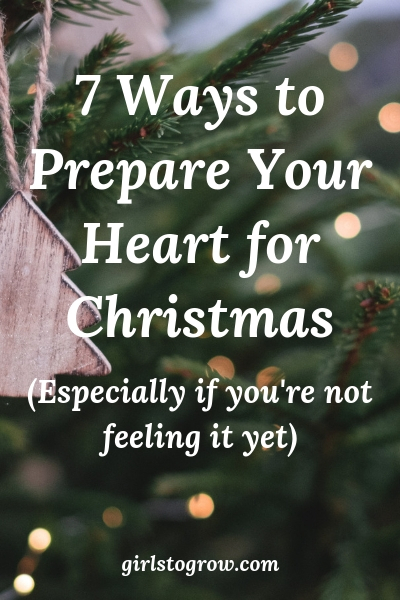 There are presents to buy, food to make, holiday events to attend, and Christmas parties to fit into an already busy schedule. And while we’re never too old to get excited about gifts, Christmas becomes about a whole lot more. We treasure the joy others get when they open presents we’ve chosen just for them. Getting together and spending time with family becomes much more of a focus…though there’s still a lot of excitement about the candy and other good food! All that to say that our anticipation level for Christmas can be fairly low at times. But in these last few days before Christmas, I hope we can slow down and really anticipate what’s to come. Let our whole focus not be the gifts or the food or the family celebrations as much as marking the significance of Christ’s birth. Thinking all the way back to the first Christmas, Joseph and Mary must have experienced incredible anticipation. 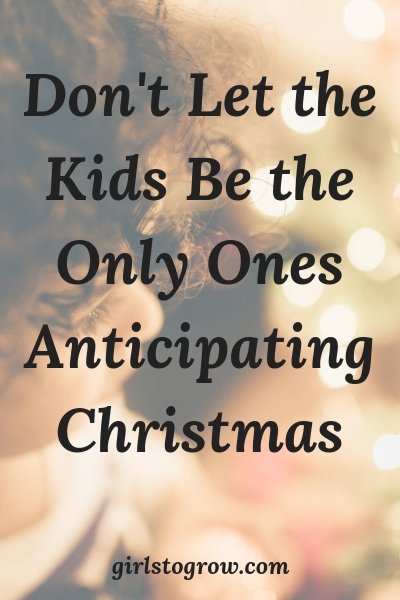 Many of us can identify with anticipating a child’s birth. But what about a child that has been said to be the Messiah? One whose birth was foretold to both Joseph and Mary by angels! How exciting!! Since long before then, though, God’s people had been waiting for a Savior. God told Adam and Eve in Genesis 3:15 that the seed of the woman would bruise Satan’s heal. From then on, the anticipation of God fulfilling His promise was a hope for all mankind. And just as our God is always faithful, so He provided His Son as that seed. The anticipation from the centuries before was brought to pass on a quiet night in Bethlehem. In this last week before Christmas, let’s try to find a bit of the wonder and anticipation of the season. This message is for me. Me, with a few presents still to buy and wrap, a couple more parties to bake for, and a Christmas dinner to cook. Let me not get so caught up in the last minute details and preparations that I forget to marvel in the glory of the greatest gift ever given. Thank you, Jesus, for coming to earth. This was the initiation of God’s plan for my redemption, the redemption of the whole world. Thank you, God, for the gift that was perfect and that only You could give.